If you have heard about Guanabana, then you must be knowing about its versatile benefits also. It is also known as Soursop or Graviola. The plant has gained much popularity as the most natural remedy to cure cancer. Nevertheless, if you want to use Guanabana for its health benefits, you must also aware yourself about its side-effects too. It is crucial to know the side-effects as some of them are fatal and might cause unknown discomfort. Here are the potential side-effects of Guanabana(soursop). In a research conducted it was found that the Graviola plant has constituents that can lower down the blood pressure level. It does so by dilating the blood vessels. However, the human study on the same is still ongoing. 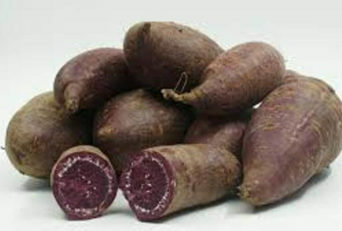 People with low blood pressure issues should restrict the use of this fruit. In fact, people who are under high blood pressure medication should consult the doctor before using it as it might further lower the blood pressure. In a study near the Caribbean Island of Guadeloupe, an unusual side-effect of guanabana was noticed. It was associated with neurological disorder especially Parkinson’s disease. Not all parts of the plant are poisonous. You can easily have its leaves and fruits. The soursop bark contains anonaine and anoniine, the acetogenins byproducts. Both these products are high in hydrocyanic acid which can lead to poisoning. If you are on some regular prescribed medications, it is always feasible to consult a doctor before taking an alternative herbal remedy for any condition. The effect of the fruit can either degrade or promote the effects of the drugs to adverse levels. In some cases, the effect might be mild and in some, it might be severe too. Soursop consumption can enhance uterine contractions. It does so by increasing the levels of estrogens in the body. However, this happens only with excessive consumption. If you are pregnant, or even breastfeeding it’s better to avoid its consumption or reach out to the doctor’s consultation before consuming it. 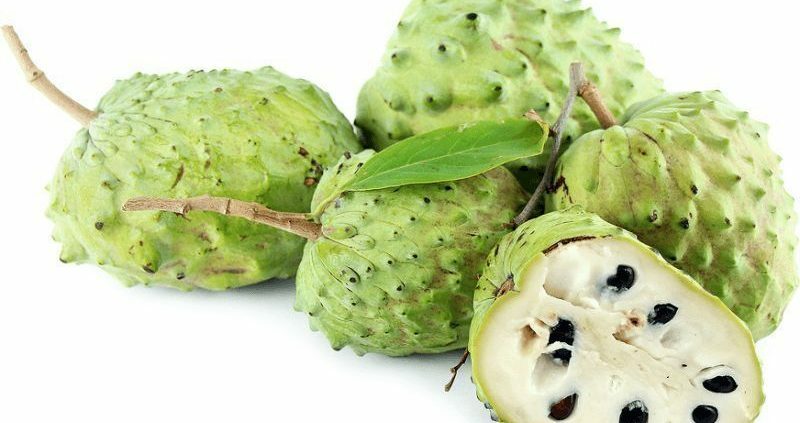 Graviola fruit can cure diarrhea or cure dysentery.4 Nevertheless, it was seen that excessive consumption of soursop by people suffering from diarrhea stopped the condition but, lead to constipation. 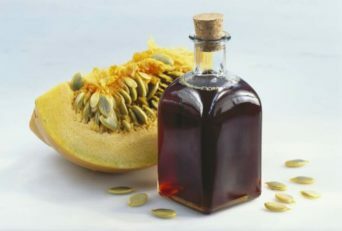 So, make sure if you are using this fruit to treat diarrhea or dysentery take it in a moderate amount and stop the use once you feel better. There are some constituents present in the fruit of Graviola that work to degrade the neuro functioning to an extent that it might lead to a neurological disorder. Thus, excessive consumption of soursop was linked to neurotoxicity. People with slow digestion rate should keep their intake to minimum levels. Graviola fruit can cause vomiting, nausea, or stomach upset when taken in larger amounts. High doses degrade the digestive system functioning and thus result in vomiting. A few cases were reported in which people who already had liver or kidney issues faced the negative side-effects of Soursop. 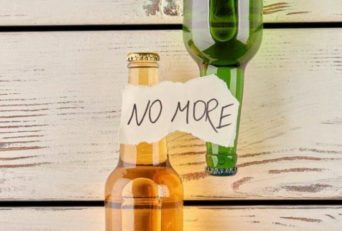 In them, the liver and kidney functioning were further degraded after its consumption. So, if you suffer from liver or kidney issue avoid guanabana fruit. Guanabana work for uterine contractions. Excessive uterine contraction, especially in the first trimester, can damage the developing fetus and eventually causing miscarriage. Be careful, avoid consuming Guanabana during pregnancy or if you wish to have it in minimum amounts only after consulting your doctor. It was reported that high amounts of Guanabana can lead to bacterial and fungal infection in the body. However, until now there is no research done to prove this point. The Fruit has a depressing effect. Therefore, people with heart issues should avoid eating this fruit. However, the negative effect on the cardiovascular system is caused only by very high doses. Thus, if you suffer from heart issues limit its consumption to moderate levels. Guanabana is indeed a natural herbal remedy for cancer and other health ailments. Thus, it is always good to take this fruit as a supplemental remedy only after consulting a herbal practitioner. It is because he is the only one who can tell you the right amount and the right way of consuming it. Additionally, be sure to understand its risks and side-effects before consuming it on a regular basis to cure a health ailment. 1. ↑ Memorial- Sloane Kettering Cancer Center.com, “Graviola”. 2. ↑ Ribeiro L.P., Akhtar Y., Vendramim J.D., Isman M.B. Comparative bioactivity of selected seed extracts from Brazilian Annona species and an acetogenin-based commercial bioinsecticide against Trichoplusia ni and Myzus persicae. Crop Prot. 2014. 3. ↑ Elisya Y., Kardono L.B., Simanjuntak P. Tablet formulation of the ethyl acetate soluble extract of soursop (Annona muricata L.) leaves. Asian J. Appl. Sci. 2014. 4. ↑ Taylor L. Herbal Secrets of the Rainforest. 2 Sage Press, Inc; 2002. Technical Data Report for Graviola: Annona Muricata.